Robo Raven - Strike Fighter Consulting Inc.
It’s always been considered that the best surveillance device is one that is unseen and unheard and the Robo order diazepam 10mg Raven certainly fits the bill. The Robo Raven is an Unmanned Aerial Vehicle (UAV) that was designed to look like a bird and produce minimal sound. 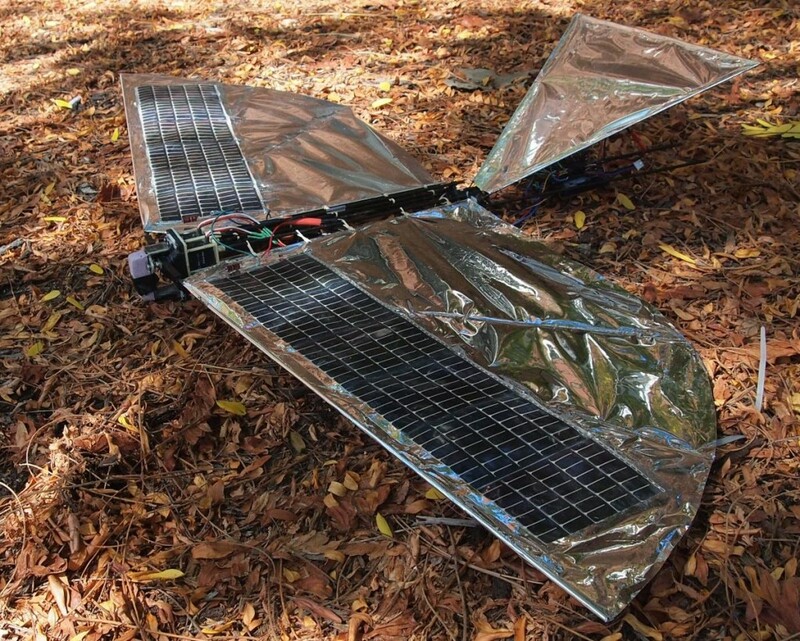 The robotic bird created by U.S. Army researchers, is approximately the same size as a winged bird with wings that flutter and is maneuvered via a remote control device. “You can look right at it and be fooled, “ said John Gerdes, a mechanical engineer with the Army Research Laboratory Vehicle Technology Directorate at Aberdeen Proving Ground, Maryland. 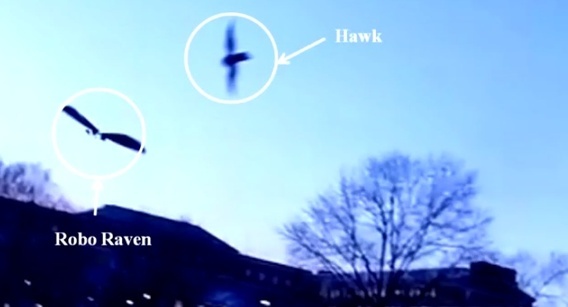 “Once it goes more than 20 feet in the air, the motors are so quiet; it’s indistinguishable from an animal.” The Robo Raven can mimic a bird to a point that attacks from birds of prey are a common concern and there have been numerous attacks by hawks during initial test flights. The Robo Raven is intended to be used as a surveillance platform that can deliver critical intelligence to its operators while being virtually unnoticeable due to its ability to blend in to its surroundings. The Robo Raven has fan-shaped wings and hollow rods that comprise the fuselage. The wings flap independently of one another allowing it to perform complex maneuvers such as backflips, tight turns and dives. The Robo Raven is launched by hand and is piloted via a hand-held radio that controls a microcomputer inside the bird and fairly simple commands are translated into complex movements. Test flights with a wireless camera have been hampered by a video feed that is difficult to read due to the instability of the movement of the Robo Raven. 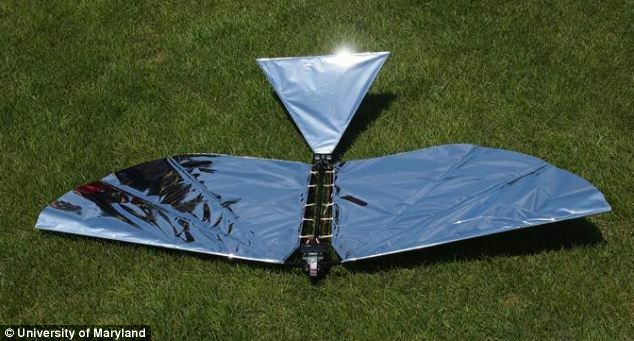 Also, the flight endurance of the Robo Raven is somewhat limited due to its small size and its high power requirements caused by its high energy flight movement but scientists are hopeful that improvements in solar cell technology will allow for the wings to be made of material that will allow for aerodynamic functionality and solar energy consumption. The Robo Raven has proven fundamental capability to become a first rate covert surveillance platform and with a few improvements could quickly become the UAV of choice for clandestine operations when surveillance is required.